Everything in you need to grow is at your fingertips. You're constantly second-guessing and stressed out. There's no time for you, a partner or maybe your kids. You are afraid of losing it all. And in the process, you've lost yourself. You want to be excited to crush your goals. You want more confidence and courage. You want to believe in yourself again. 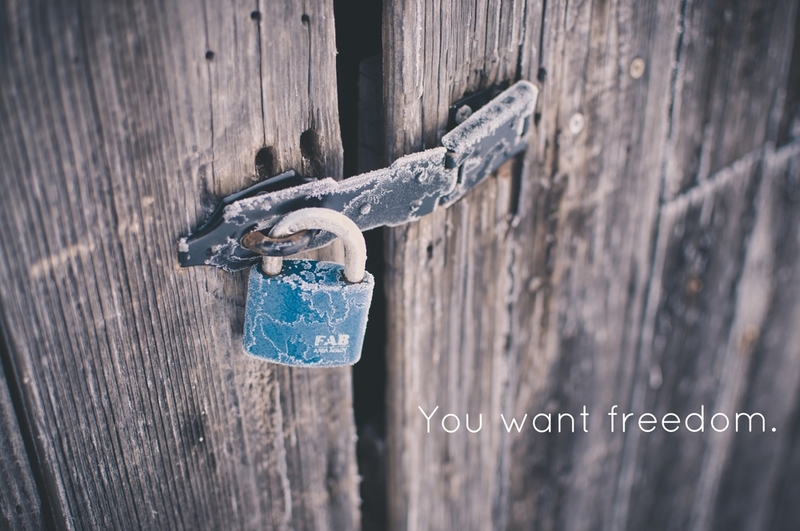 You want success AND you want you want freedom. You've tried to figure it out on your own, but nothing changes. You've got a lot on the line and you're tired of wasting time. The thoughts and voices in your head are driving you nuts. You need things to change...now. You can't keep going on like this, it's too exhausting. The problem is you don't know where to start. Yet one thing is clear: The time has come to change. The life you want? You can make it happen. The answers to your challenges and desires are within you. You just need someone to help. You can't achieve greatness alone. Successful people know that to succeed they must surround themselves with the right people that will support them on their journey. They need people who can help them believe in themselves, see world differently and take action. You can have the support you need to achieve greatness. You can have a teammate. How would it feel to have a loyal teammate on your side? Someone who knows how to help you? Someone who is dedicated to your success? Someone that can elevate you to new levels? I will provide the space, structure and tools you need to turn your desires into reality. This is your life and it's happening now. You can have success while feeling free, calm and fulfilled. You can increase your capacity for greatness. Serious about making a change? Ready to invest in coaching? Want to know what it's like to work with me? Great! Let's start with a 20-minute call so I can learn more about you and see if we're a good fit.